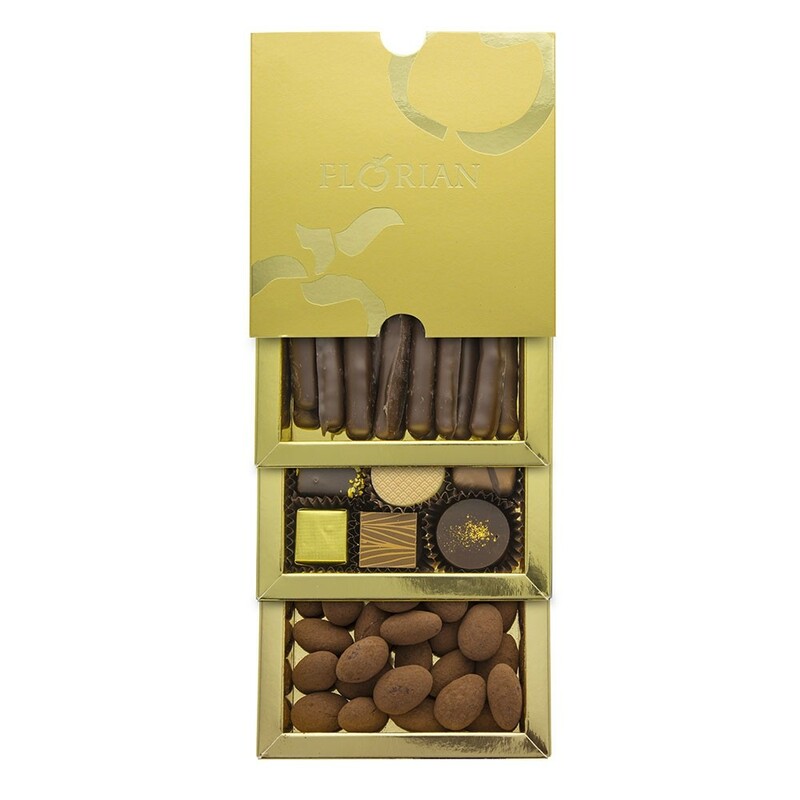 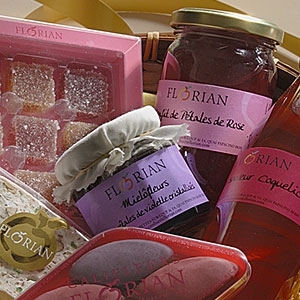 Confiserie Florian - Treat a special Dad with our exclusive Chocolate gift basket from Nice! 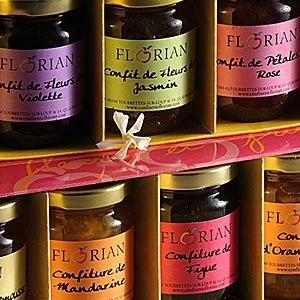 La Confiserie-Chocolaterie Florian is famous for its citrus and flower preserves as well as other local specialities. 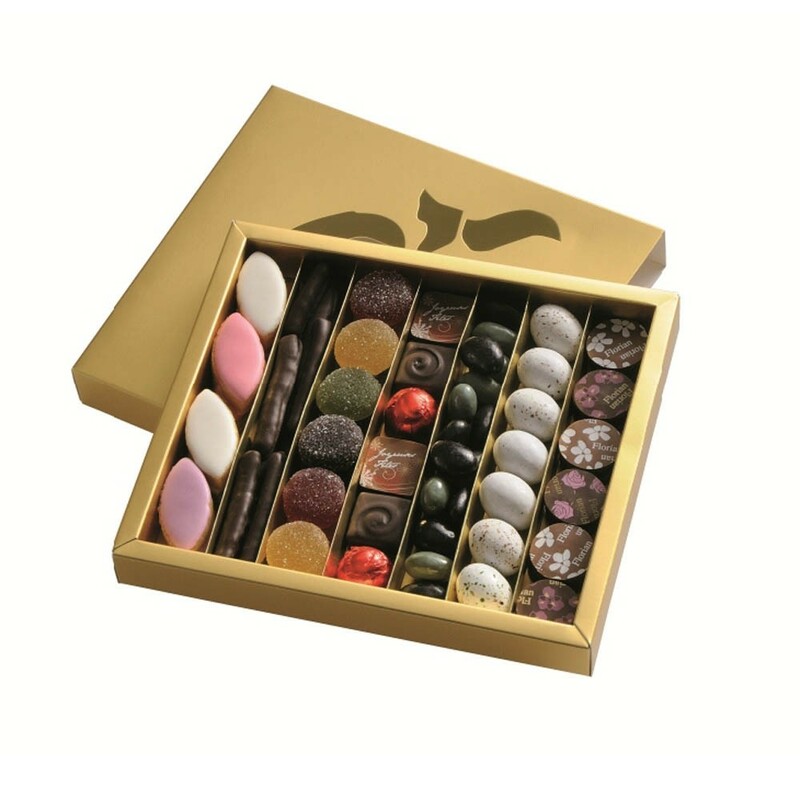 Our Boutique on the port of Nice has been a famous address for chocolate lovers in the likes of Matisse for generations. 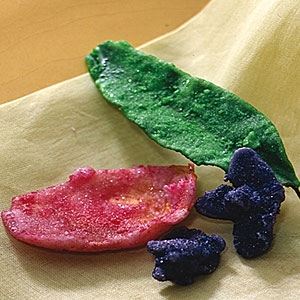 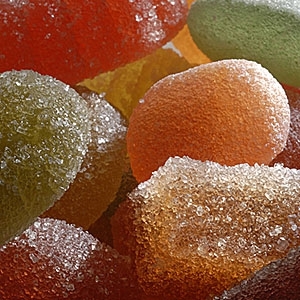 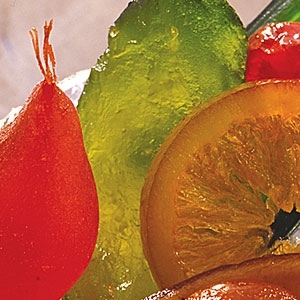 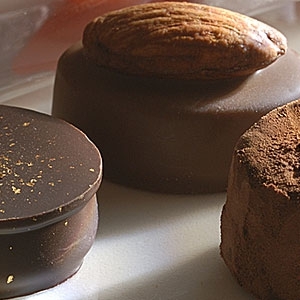 Discover and share our products, samples of our passion for chocolate making and confectionery. 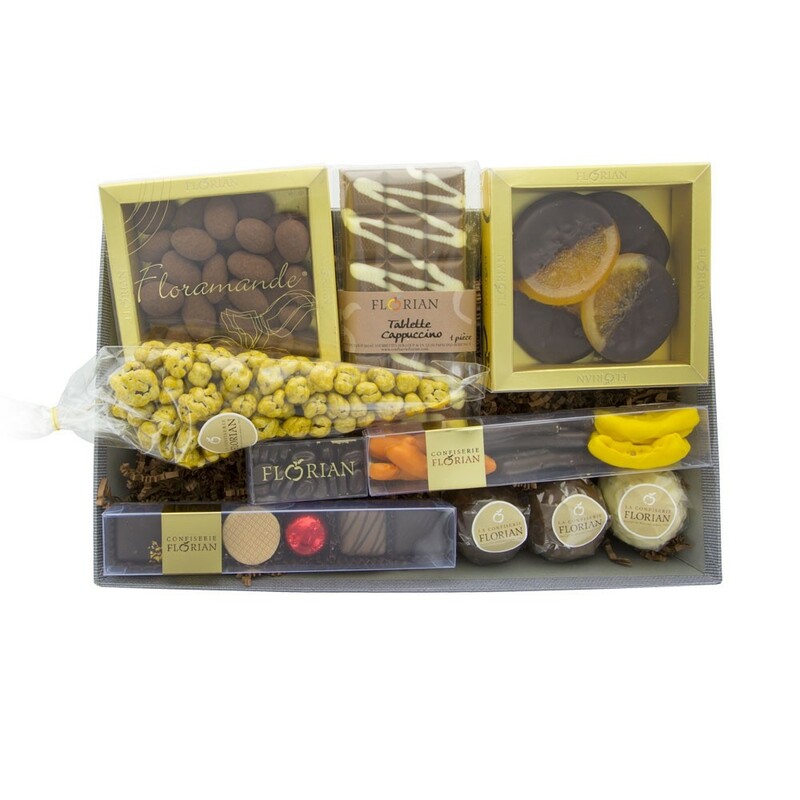 A special occasion, birthday, dinner invitation, thank you gift... chocolate goes a long way in pleasing givers and receivers.